Mike always enjoyed building things as a youngster, but it wasn’t until he was forced with the decision of college or Vietnam that he decided he wanted nothing more than to be an architect. Over thirty years later, he still enjoys building things and gets the most enjoyment from his clients; he says that different personalities make his job even more fun. 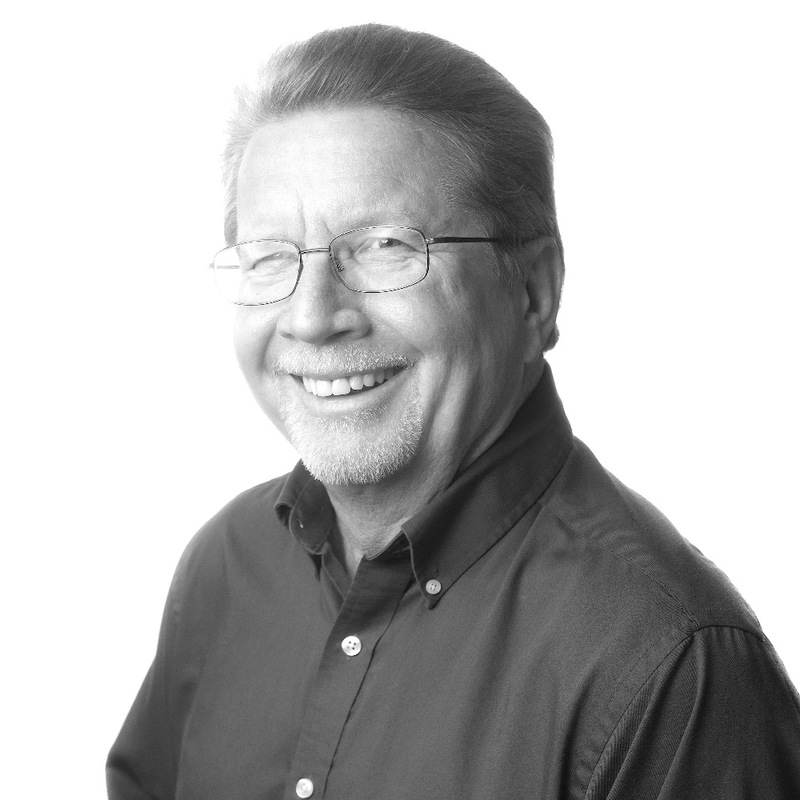 Mike has extensive experience in designing new commercial office buildings, educational facilities, parking structures, senior care environments and industrial warehouse facilities. He also has experience in historic preservation and existing building renovation. 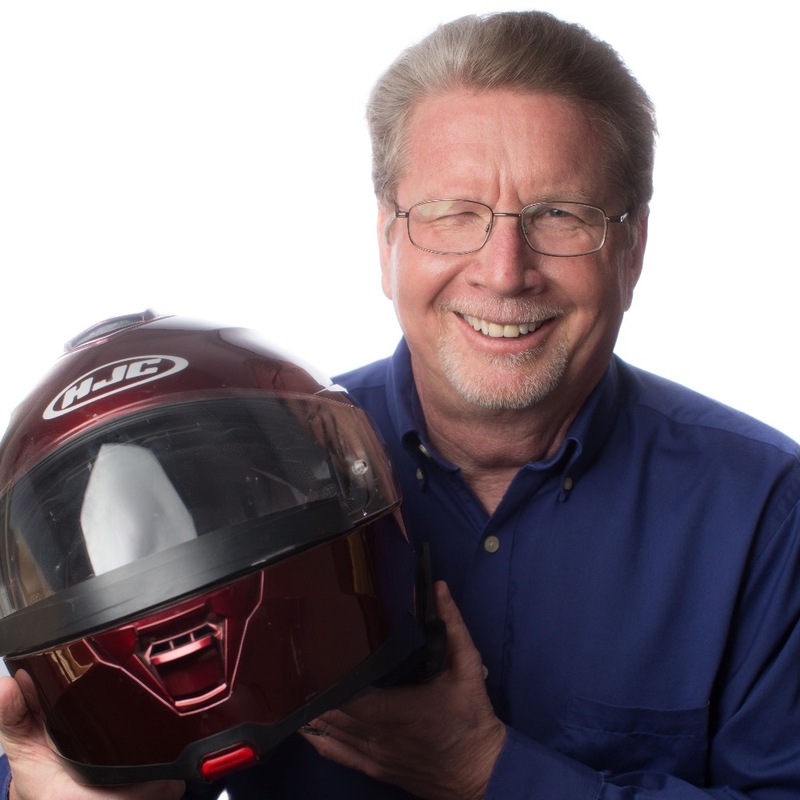 Prior to joining SDG in 1992, Mike worked as a Project Manager for a Topeka design-build construction company where he was involved in over 75 projects. Mike’s interest in architecture and construction dates from childhood. He recalls that large buildings and bridges always made him wonder, “how did they build that?” and he was especially impressed by the State Capital Building, the old Topeka Boulevard Bridge, and Great Overland Station. His interest was also spurred by his father, a carpenter who always had small building projects underway. While studying Architecture at KSU, Mike was drawn to the new Interior Architecture program in part because of the “fantastic woodshop” they had for their furniture design and fabrication classes and recalls spending many enjoyable hours in the shop. I really enjoy the wide variety of people I work with and the many different project types on which we offer our expertise. I take a great deal of satisfaction in a project done well, on schedule, and within budget. Life’s too short to be serious all the time. A good car show. I also really enjoy spending free time in the garage, working on restoring the 1972 Chevy pickup his dad purchased new.